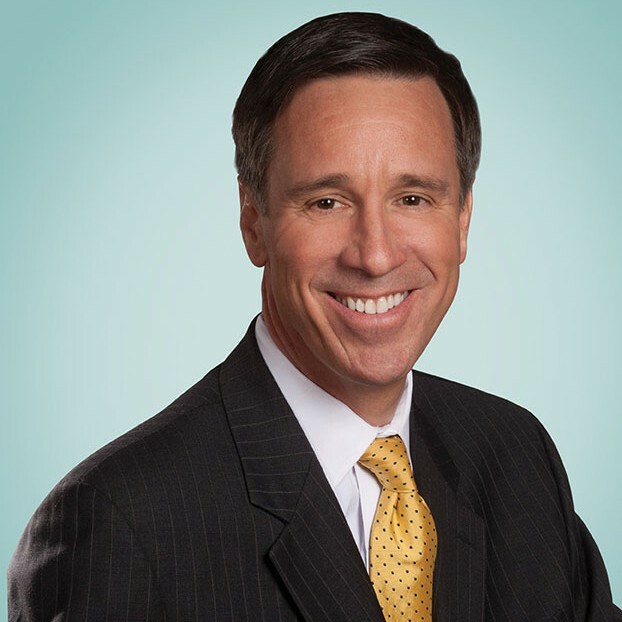 Arne M. Sorenson is President and Chief Executive Officer of Marriott International, Inc., a global leading lodging company with more than 4,400 lodging properties in 87 countries and territories and reported revenue of more than $14 billion in fiscal year 2015. Mr. Sorenson co-founded Marriott’s Global Sustainability Council in 2007 and in 2008 he launched Marriott’s rainforest preservation partnership with the Amazonas Sustainable Foundation in Brazil. He is also chairman of Marriott’s Global Diversity and Inclusion Council and on the Marriott board of directors’ Committee for Excellence, a board subcommittee focused on diversity. Mr. Sorenson also writes a blog as an Influencer on LinkedIn, with nearly 215,000 followers.